On 21 November, researchers from the Open Medicine Foundation (OMF) in America published a small but potentially important study that found reduced erythrocyte deformability in ME/CFS. Update: The full paper has now been published and can be accessed via the link above (2nd January 2019). Erythrocyte: a red blood cell, which (in humans) is typically a biconcave disc. Erythrocytes contain the pigment haemoglobin, which imparts the red colour to blood, and transport oxygen and carbon dioxide to and from the tissues. Deformability: refers to the ability of red blood cells to change shape in order to pass through capillaries (small blood vessels). “Past work has looked primarily at the shape of red blood cells, which is difficult to quantitate. Our approach will give a clear quantitative number. The study used a special ‘microfluidic’ device, which mimics blood flow through microcapillaries (tiny blood vessels), to measure the ability of red blood cells (erythrocytes) to squeeze into small blood capillaries. ‘Deformability’ refers to the ability of red blood cells to change shape. Normally, red blood cells change their shape, from a round disc to an elongated oval shape, in order to pass into smaller capillaries. This change in shape enables the continuous flow of blood (not slowed down by less blood cells being able to fit through at one time), in order to maintain optimum levels of oxygen supply to tissues. 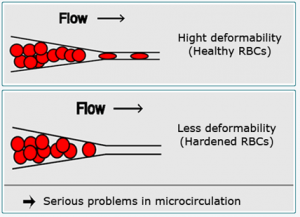 What these results show is that the red blood cells of people with ME/CFS are not very good at deforming (changing shape) and so blood flow through small capillaries is reduced, which may lead to a shortage of oxygen supply to tissues. 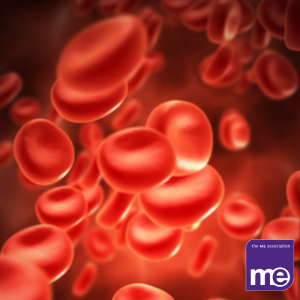 Reduced blood flow has been suggested previously in ME/CFS pathology, particularly in relation to orthostatic symptoms and ME/CFS has also been described as a ‘state of hypoxia’ (shortage of oxygen to cells). This latest finding could help to explain many of the symptoms experienced. Brenu et al. (a team that included Prof. Marshall-Gradisnik and Prof. Staines), measured erythrocyte characteristics in ME/CFS, including deformability, in 2010. Contrary to the latest study from America, they concluded that there was no significant difference in deformability between patients and controls. However, while the sample size was again very small, with only 6 patients studied against controls, it will be interesting to compare methodology when the full paper from the American study is published. What might be causing the reduced deformability? Oxidative stress has previously been suggested as a means of perpetuation in ME/CFS. 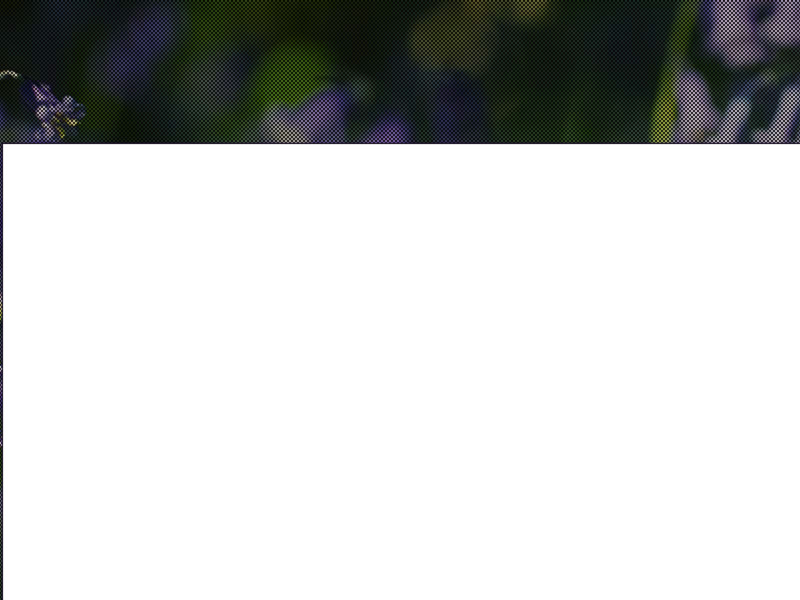 This relates to an imbalance between the generation of reactive oxygen species (ROS), which can be toxic to cells, and the ability of the body to counteract or detoxify their harmful effects through neutralisation by antioxidants. Red blood cells are known to change shape in response to oxidative stress and certain inflammatory conditions such as rheumatoid arthritis. This new study found higher levels of ROS in ME/CFS red blood cells compared to controls.